I’ve gathered some of the best gift ideas for new homeowners to help you with your Christmas shopping this year.These gift ideas are perfect for the person on your list who just moved into a new home. Happy gift giving! 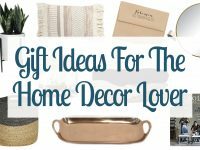 If you are shopping for gifts for new homeowners this year, I’ve got you covered! I recently moved into a new house, so I have a pretty good idea what a new homeowner would appreciate. I’ve scoured the Internet for some great ideas and came up with a mix of practical and pretty ideas to share with you. This year, I’m sharing 12 weeks of gift guides! 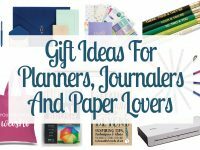 I’m searching the web for some of the best gift ideas for each theme with the goal of sharing great ideas and saving you time. Check back in every Monday for even more gift inspiration! This post contains affiliate links. For more information, see my disclosure policy here. Custom Watercolor – Have a custom watercolor painted of the new house. What a special gift! Couch Guest Book – How awesome is this?! This witty book is a place for guests to doodle and document their memories on your couch. Love it! Drill & Driver Kit – Every homeowner needs power tools! Welcome Mat – This welcome mat is super cute and will go with any type of decor. Picture Hanging Kit – This little toolkit of picture hanging hardware will be appreciated! Folding Step Stool – This may seem like a strange gift but I guarantee the new homeowners will appreciate it! Painting Kit – This is a practical gift that is perfect for painting all of those new walls! Hand Painted Sign – This simple wooden home sign is the perfect gift for decorating a new home. Custom Address Stamp – Every new homeowner will love a wooden return address stamp. These stamps with the state on them are super cute! Wine With Cute Label – Wine always makes a great gift! Add a special touch with this cute wine bottle label. Cordless Vacuum – Practical gifts will definitely be appreciated by the new homeowners! House Coordinates Print – This would be so cute to gift in a pretty frame! 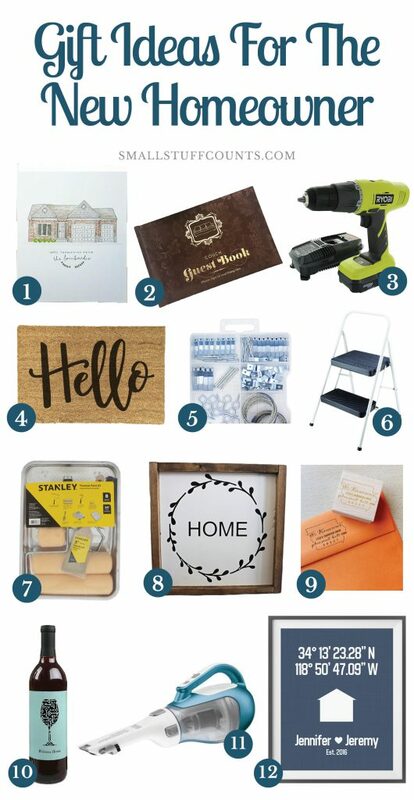 I hope this gift guide gave you some gift ideas for new homeowners on your list! 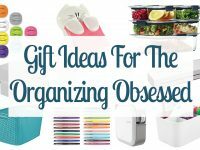 Which of these home entertaining gift ideas is your favorite? 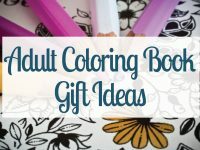 Check out these guides to discover gift ideas for everyone on your list! Sign up for this FREE 4-day email challenge to get a jumpstart on holiday preparations. The holidays won't sneak up on you this year! Hooray! The first challenge email will be landing in your email inbox any moment now!